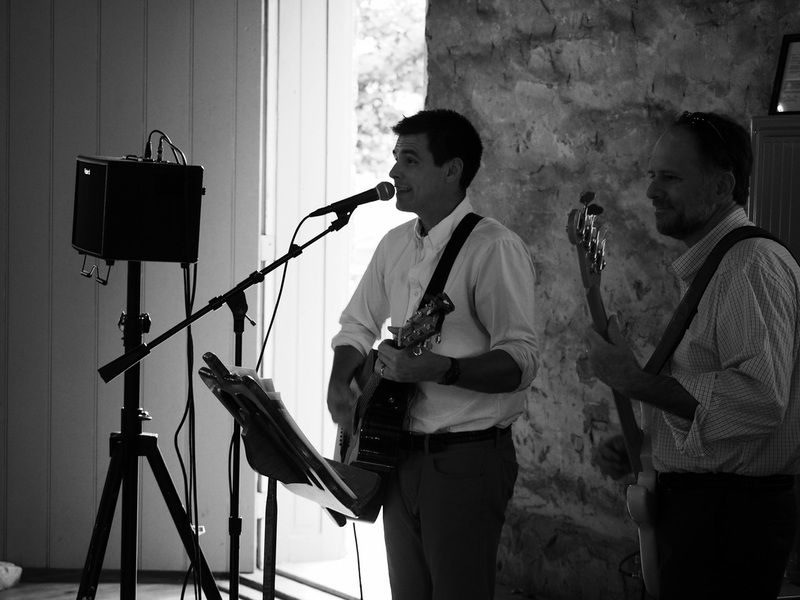 At Brougher Pro Sound we offer multiple entertainment services that can be custom fit to your needs. Below we've outlined our most popular options. If you're looking for something you don't see below, please get in touch. We work with other professional vendors and maintain a well stocked and frequently updated equipment supply to meet your event's unique requirements. We trust that you'll find our pricing to be below typical market rates across the board. How do we do that? We seek out ways to save you money. There are no hidden fees and no huge markups on our services. Just a fair price, great equipment, and experienced DJ's and MC's. Tasteful background music perfect for cocktail hour or during dinner. We play modern classics (think James Taylor, John Denver, etc.) and have no problem entertaining your guests while you're off taking photos. 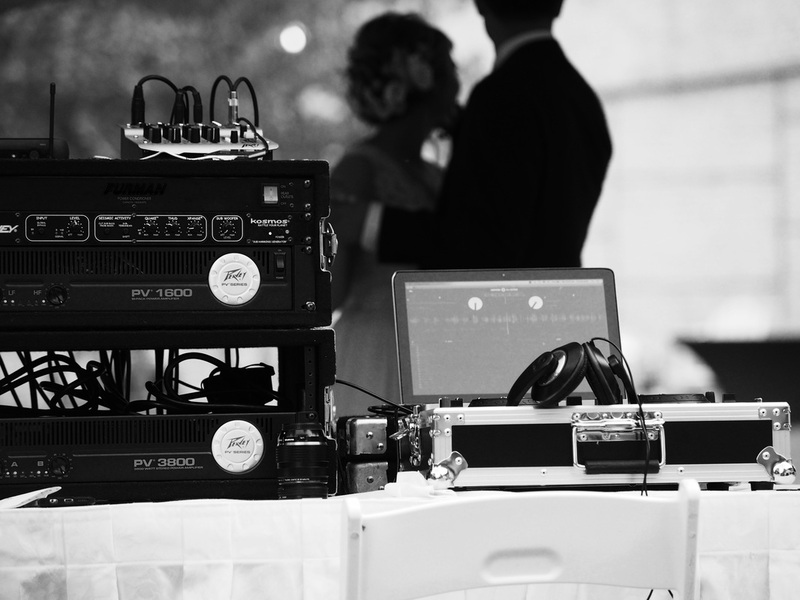 Our basic DJ package is priced at a low flat rate and includes setup/tear down, event planning services, and a face-to-face meeting, travel, and 4 hours of DJ time. Need us for a longer period of time? No problem, we'll stay as long as you like. 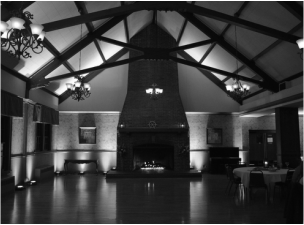 ﻿Uplighting can make all the difference in a reception venue. Our uplighting rig is brand new and can be controlled from our DJ booth. We also include dance floor wash lighting, creating a tasteful, immersive dance experience. No crazy lasers and smoke machines here, just elegant, professional entertainment lighting. Looking for something else? 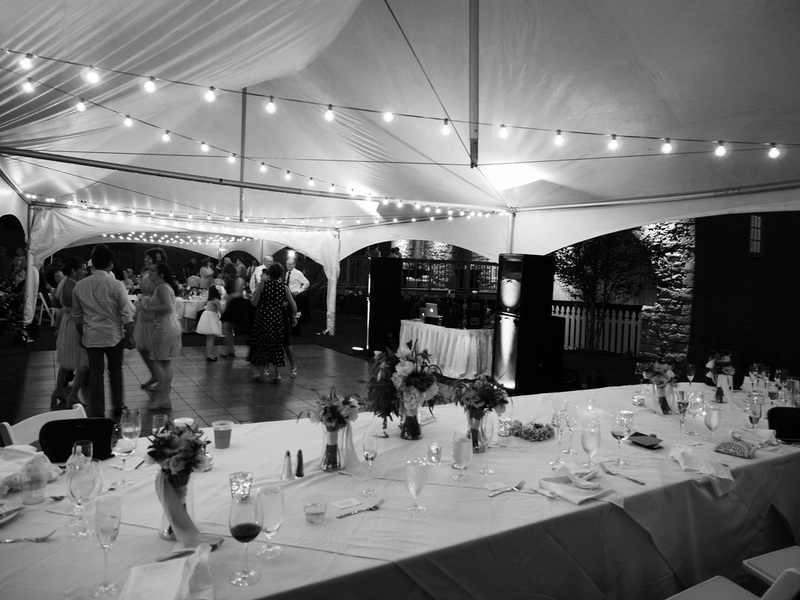 We've helped folks arrange tent rentals, dance floor rentals, additional lighting options, portable power generators, ceremony sound support, even bathroom trailers! We've worked with tons of vendors and venue locations and would love to help you set up additional services and provide suggestions and recommendations. Send us a message today and let us handle the stressful parts of planning.